I am always looking to extend my portfolio and push my skills and knowledge of photography through photographing different subjects. I love photographing people however I have recently been a part of a fantastic team at WHOOP Digital where I have been commissioned on a number of projects ranging from head shots to food shots. My natural style and approach is something that I very much apply to my commercial work resulting in realistic and relaxed photos. If you are interested in any corporate photography service then please get in touch via the contact form on this site or call 07807891169 to discuss your requirements. You may know exactly what you want or require some creative ideas and concepts. I’d love to discuss your plans. 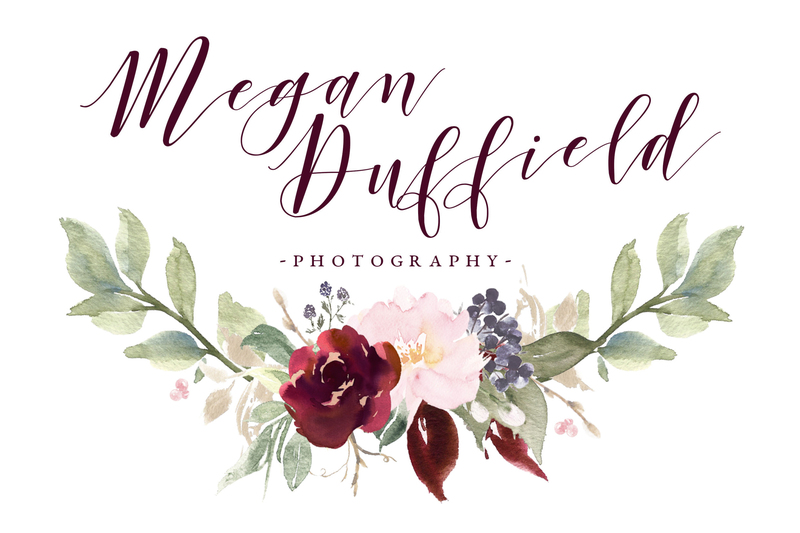 In need of creative photos for your business and branding? Fill in the contact form below for a quote!